Single-layer PU palm for weather protection. 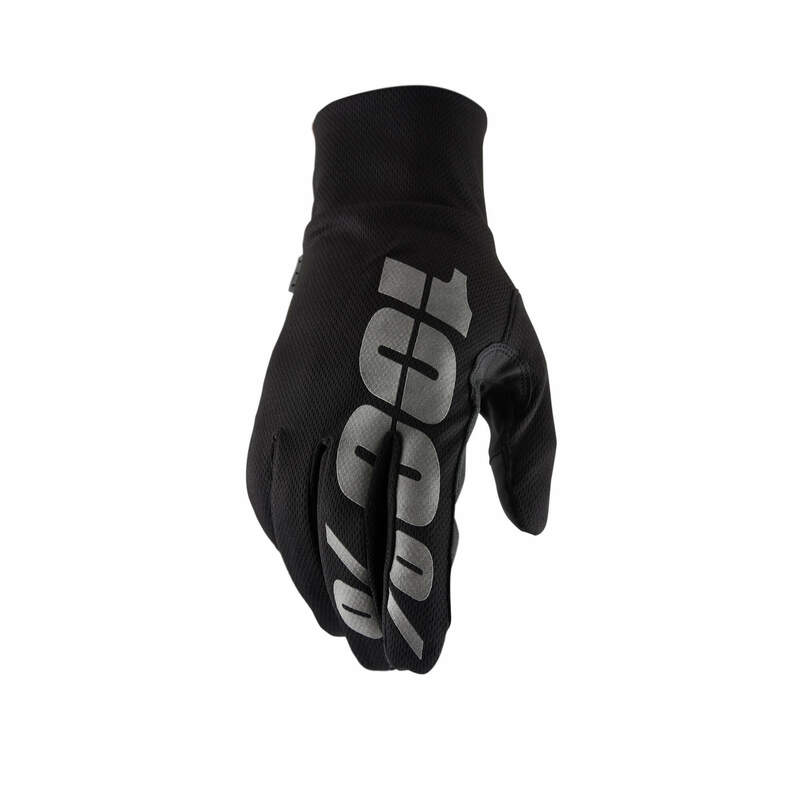 Waterproof-breathable insert secured to outer layer for optimal gripping. Reflective graphic on top of hand offer a clean look with improved visibility. Extended waterproof self-goods pull-on cuff for more coverage.